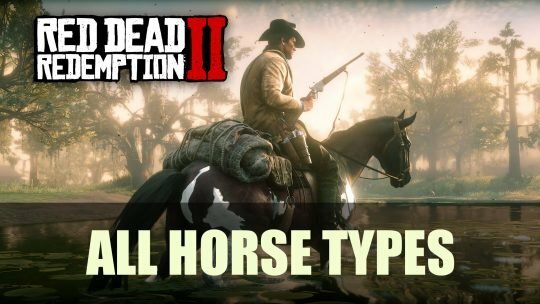 Horses can be just as vital as your weapon of choice, learn about each of the different types and where to find them! 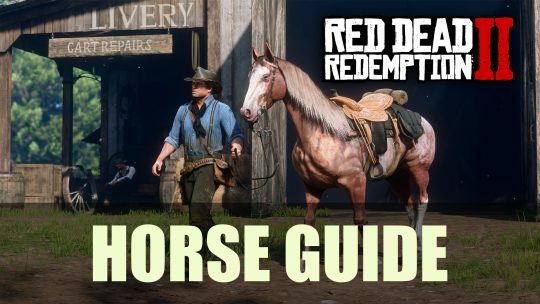 We’re not horsing around, learn all there is to know about your steed in Red Dead Redemption 2. From bonding to obtaining rare horses. Been nervous about Kingdom Come Deliverance and aren’t sure whether to buy it? Check out what we think in this comprehensive review!